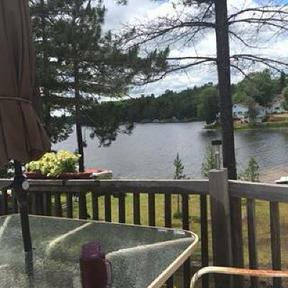 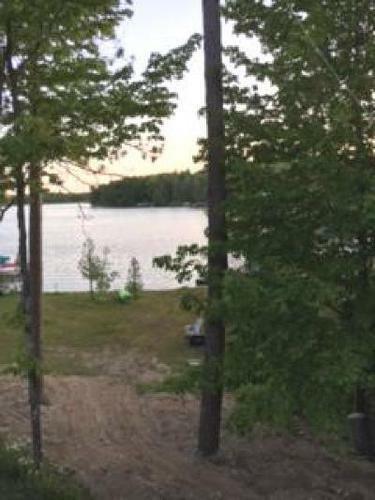 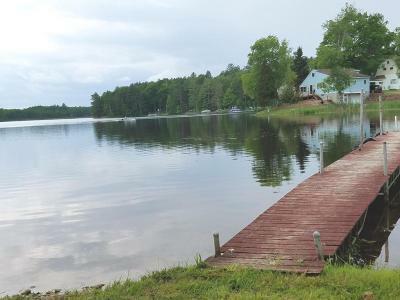 Over 500' on Lake Nettie Located on a quiet cove just off the narrows of Lake Nettie this home makes for the perfect up north getaway location or an affordable home for the local buyer. 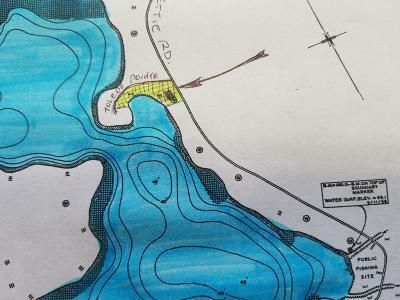 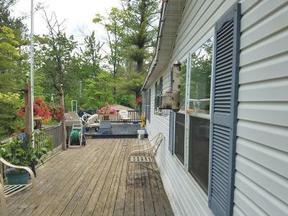 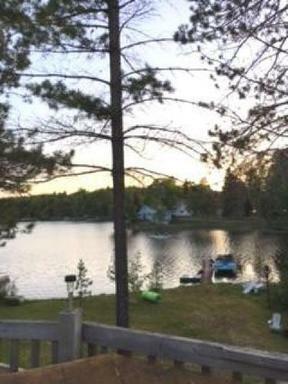 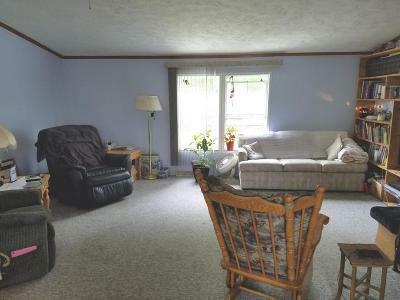 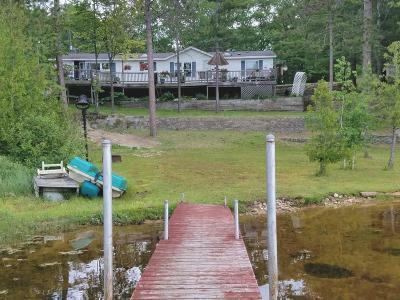 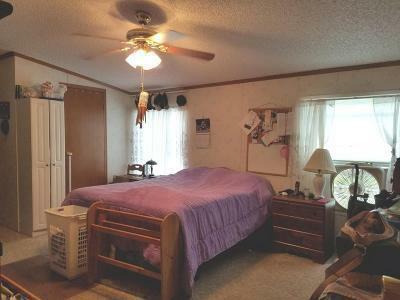 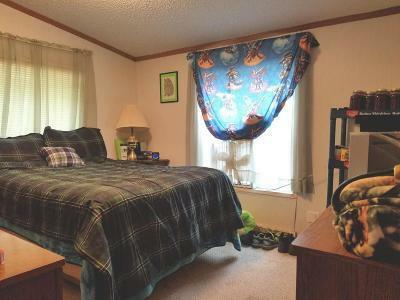 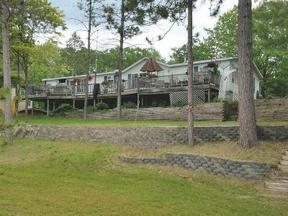 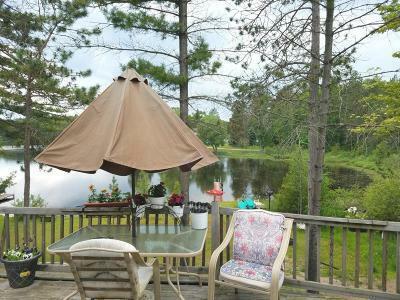 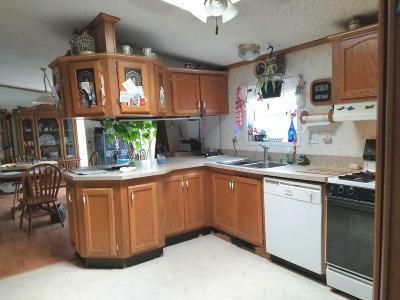 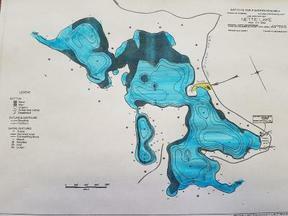 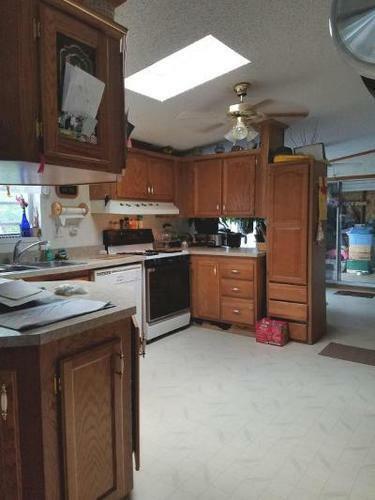 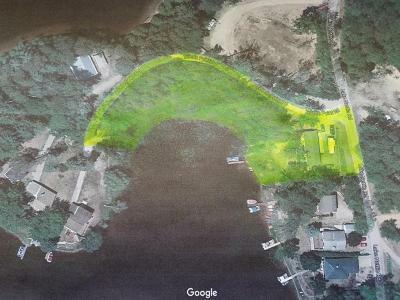 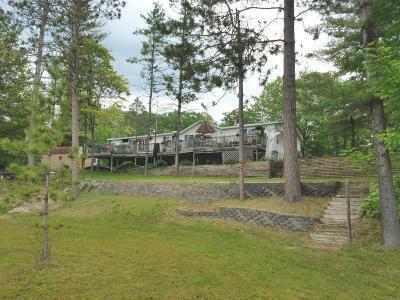 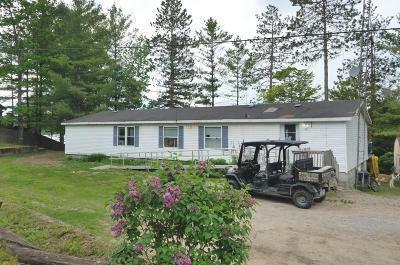 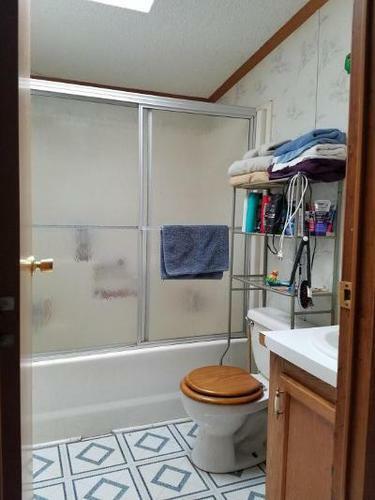 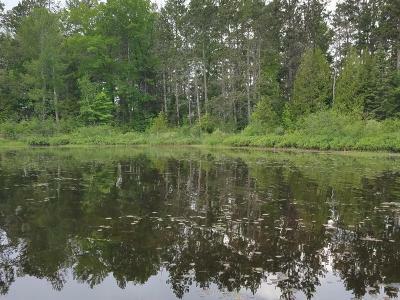 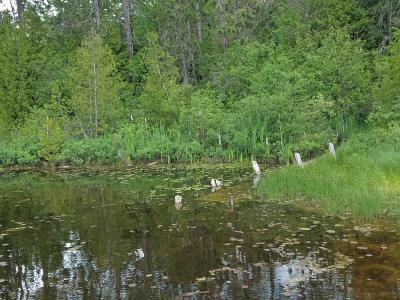 There is over 500' of lake frontage providing seclusion on one side from any neighbor. 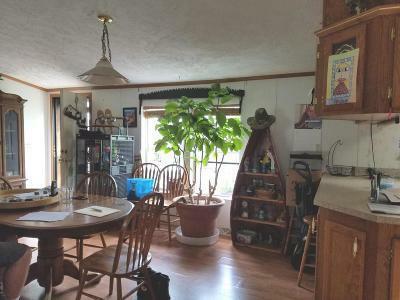 The spacious home has room for family and guests and has a full deck all the way across the lake side of the home opening off the dining room and breezeway. 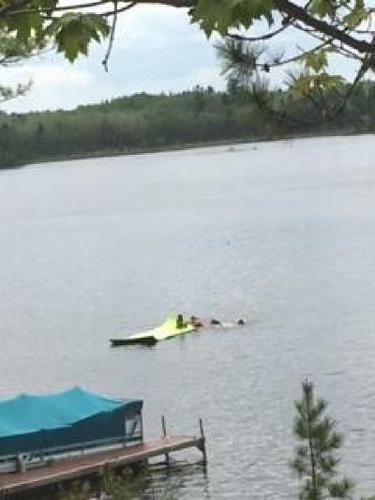 Lake Nettie is an all sports lake that is fed by the Ocqueoc River with depths exceeding 50'. 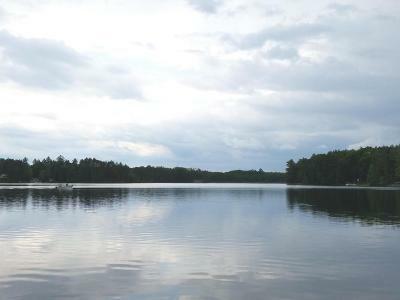 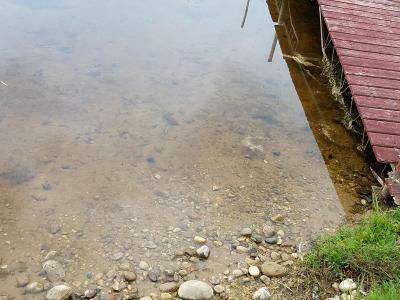 In addition to boating and swimming, Lake Nettie is known for its good fishing with abundant large and small mouth bass, walleye, crappie and other species. There is a public access 1/2 mile away for easy boat launching. 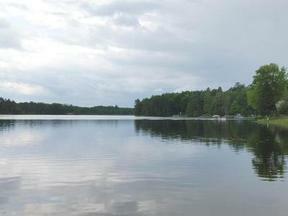 Watch the eagles, osprey and loons. 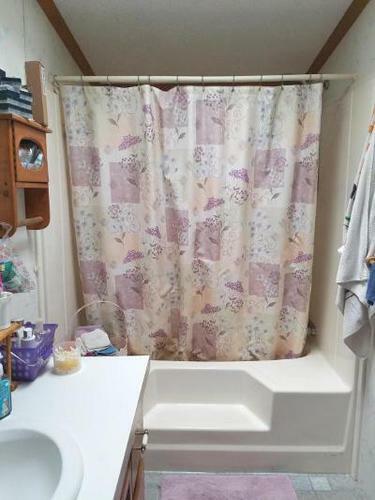 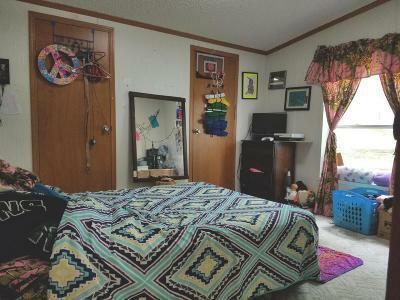 Rare opportunity at an affordable price!